Registration fees are non-refundable except in cases where a division has filled-up, or alternately does not have enough teams to conduct a proper tournament. Please enter your information COMPLETELY and accurately in the form fields below. This will help us match your payment to your registration. All fields are required. After you have gone through the PayPal process and made your payment, we will send you a confirmation of your registration. A registration package will be sent to you sometime after that. By clicking the button and proceeding to payment, you are acknowledging your acceptance of the terms and policies above. If you have any questions or concerns before registering, please contact the Pac Cup chair at . 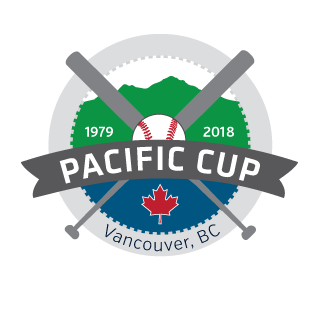 Thank you for supporting PAC-CUP, we are looking forward to an awesome tournament this year! Team Name - Contact Phone No.